Jazz across generations characterizes the live music calendar this week, from the CD release of one of the most popular bands of the 90s to a rare performance by one of the world’s legendary percussionists in the company of much younger talents, from a late night gig with local and visiting star improvisers to a local Blues Hall of Famer helping to celebrate the budding careers of young artists, from a young pro’s homecoming to a prime club/prime time gig with a quartet of young lions on the prowl… and more. Friday, August 9. 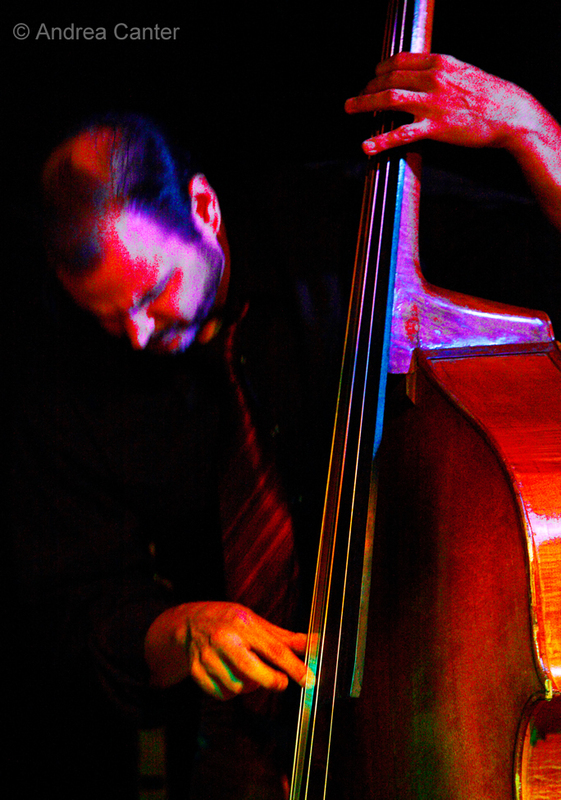 We’ve enjoyed several opportunities to hear native young pianist Javier Santiago this summer as he took a break from the Big Apple, but he’s heading back in a few weeks so take advantage of the chance to hear him tonight at the Icehouse, paired with bassist James Buckley for sublime dinner-shift music. Friday-Saturday, August 9-10. They were popular in the 90s playing original music and releasing their first recording, Chapter One. The Illicit Sextet (Steve Kenny, Paul Harper, David Roos, Chris Lomheim, Tom Pieper, Nathan Norman) disappeared for about a decade, resurfacing intact a few years ago and laying down the tracks for their long-awaited second CD, Chapter Eleven. Celebrate both the revival of the band and their new music this weekend at the Artists Quarter. You can have your cake and eat it too. No matter what’s on your prime time schedule this weekend, you can still hear one of the most incendiary trios in modern jazz on the Late Night series at the Dakota. Highly regarded New York reed master Chris Speed (member of the Dave King Trucking Company touring band) comes to town to play with cohorts Chris Tordini (bass) and King himself (drums). They’re just in from gigs in New York, where no one thinks twice about an 11:30 pm start time. Saturday, August 10. So who needs sleep when such amazing music hits the stage after hours? A good reason to hear Chris Speed Friday night is the opportunity to hear percussion giant Cyro Baptista with Todd Clouser’s A Love Electric ensemble tonight at the Icehouse (11 pm). 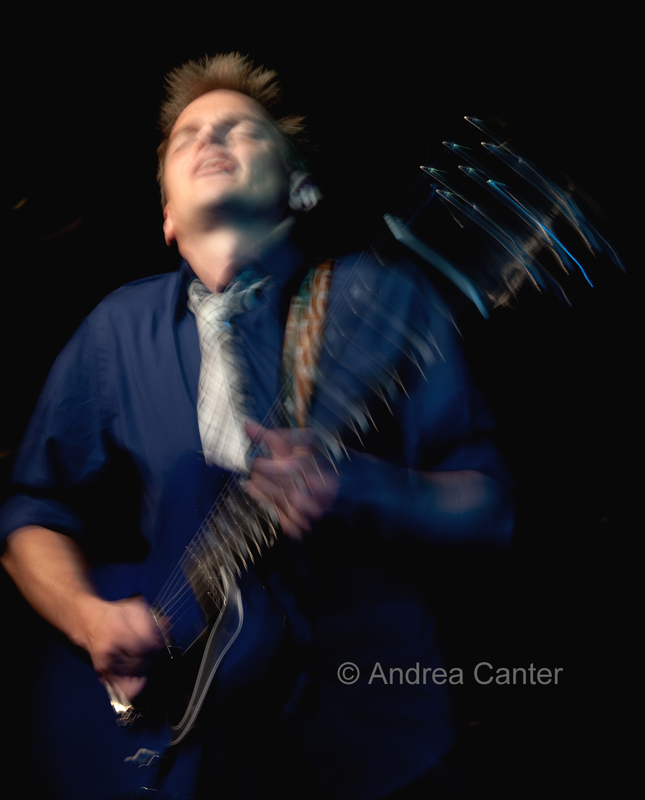 Minnesota native, guitarist Clouser brings in his national touring pals Hernan Hecht and Aaron Cruz, and is expected to add his own vocals to the program. Earlier you might want to catch some or all of the Lowertown Guitar Festival sponsored by McNally Smith College of Music. Held at Mears Park on two stages (with a couple workshops at McNally Smith), the festival features a wide range of acoustic and electric guitarists, from local heroes Joan Griffith, Dean Magraw and Chris Olson to some talented touring artists including Scott Henderson and Marc Ribot. Sunday, August 11. 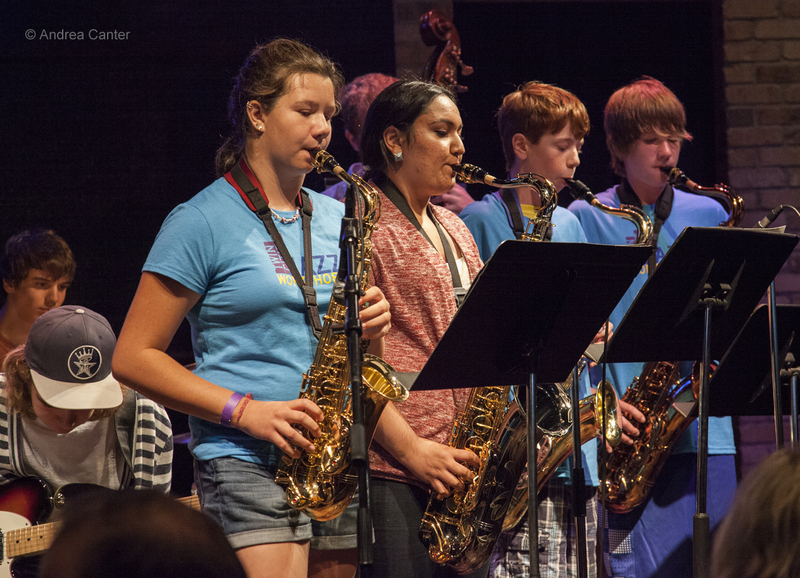 One of the unique programs in jazztown has been the PipJazz Sundays Youth All-Stars, Youth Artist Residency program and youth guest star components of the PipJazz Sundays concert series. 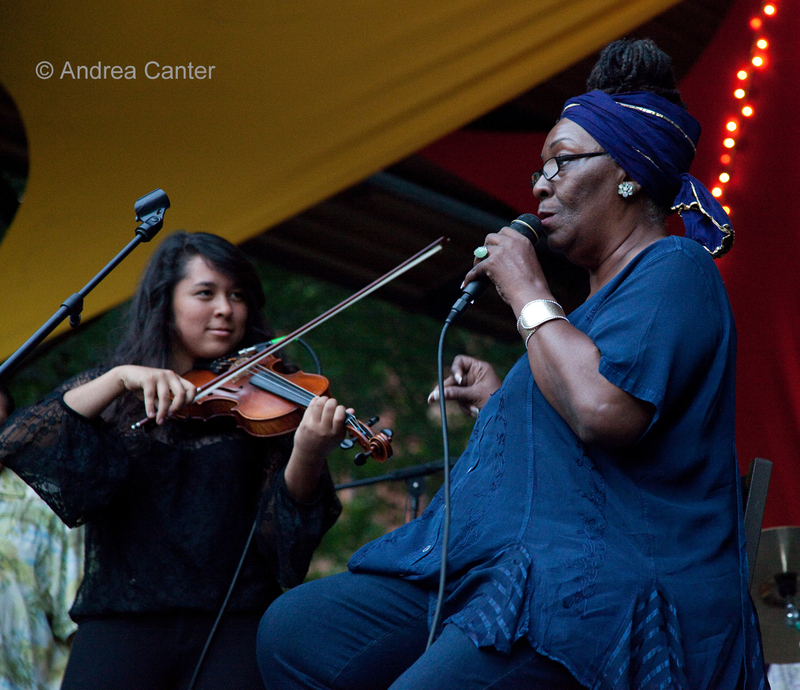 For this concert, host and vocalist Pippi Ardennia invited local blues icon Barbara LeShoure and Youth Guest Artist Jackson Mullett to help celebrate graduating PipJazz Youth All-Stars (Zosha Warpeha, Jack Breen, Joshua Jones, DeCarlo Jackson). Also on the program—All-Star Devante Jackson and the newest Youth Artist in Residence, Will Kjeer. This concert is also dubbed a Social Media Event and the audience is invited to turn on all social media devices during the show – to text, tweet, instagram or whatever. Monday, August 12. 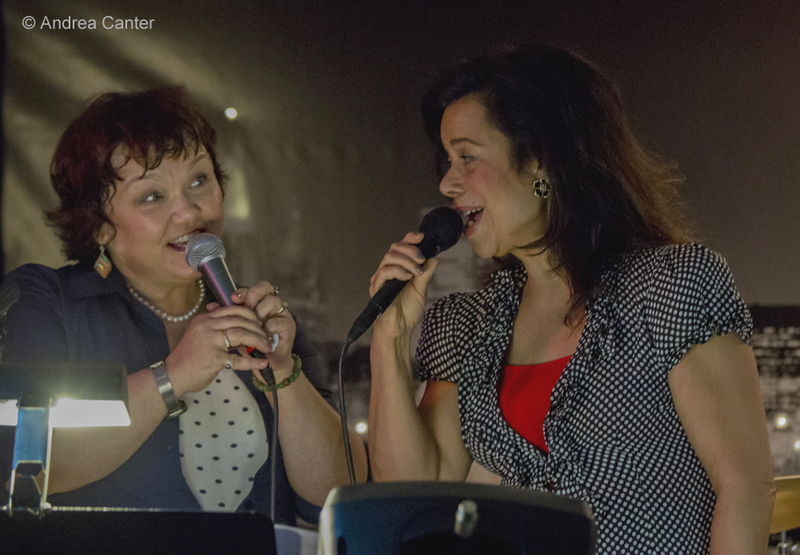 Charmin and Shapira and Friends return for a Foodie Night at the Dakota, bringing their signature twists on songbook standards, a little samba and more. 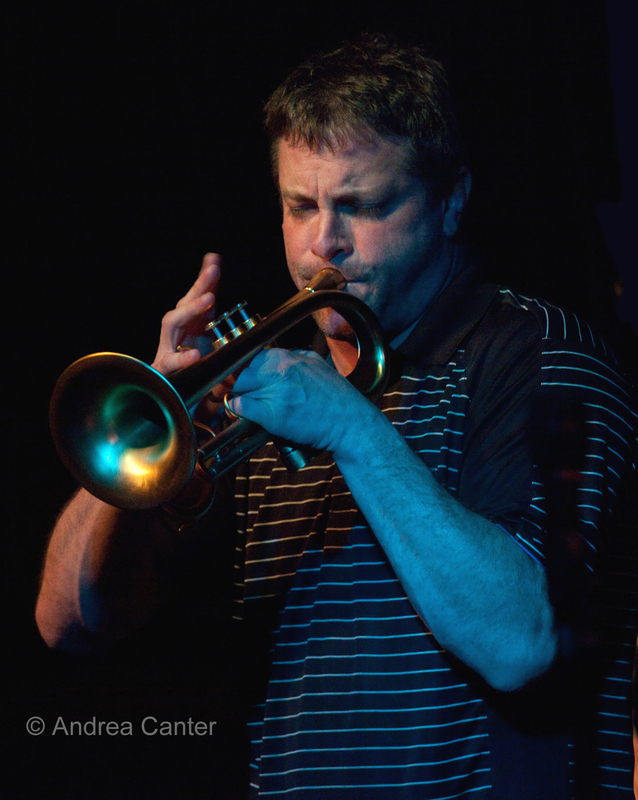 Down at Jazz Central, trumpeter Zack Lozier takes center stage with pals from the jazz neighborhood. Tuesday, August 13. A very satisfying double header at the Artists Quarter starts out with the current “Tuesday Night Band” – the Cory Wong Quartet, featuring guitarist/ composer Cory and some talented cohorts (no cover!). 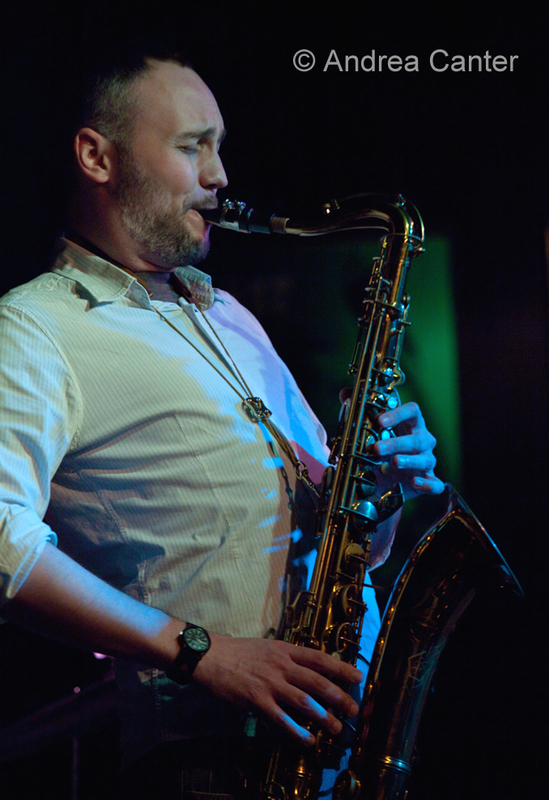 The prime time sets feature saxophonist supreme Brandon Wozniak and “friends” – partners who are more than up to the challenge. Wednesday, August 14. Two former Minnesotans come to town, while a bunch of bassists join forces on both sides of the metro. 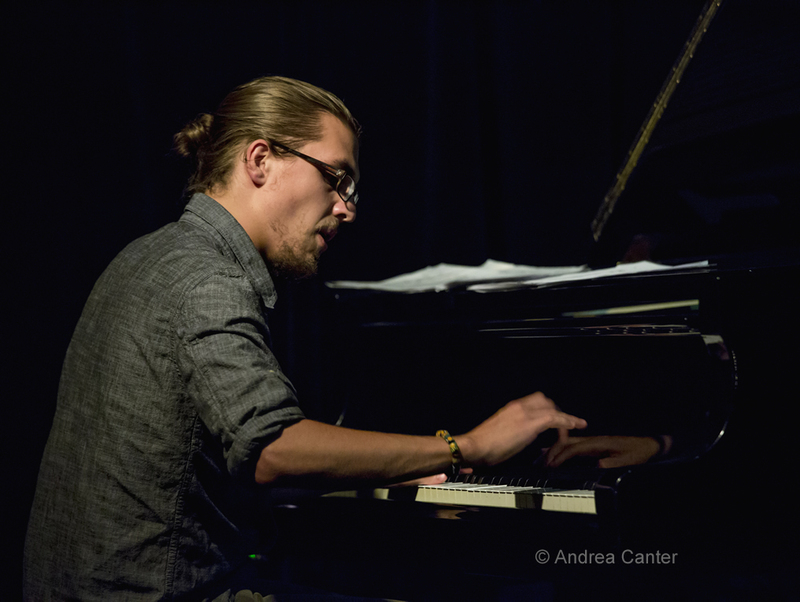 At Jazz Central, pianist Jesse Stacken starts the evening with a solo piano set. Based in New York, Stacken grew up in Hopkins where his high school band director was Don Bates—yeah, that Bates. 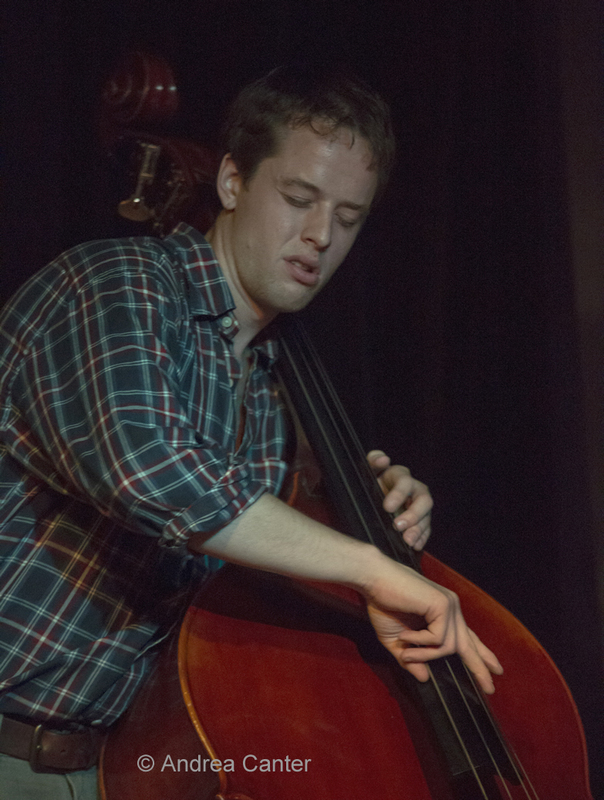 Jesse writes that the set will include “improvisations, original compositions, and maybe a standard.” After the break, Chris Bates and Anthony Cox will engage in a bass duel, territory in which we have seen Bates before, usually with Adam Linz. This promises to be one of the most exciting Jazz Central evenings! Over at the Dakota, New York-based vocalist Vanessa Trouble returns to her native state with an evening of hearty swing. This is at least the third visit from Vanessa in the past few years –she’s an entertaining and upbeat performer, a guarantee of a fun evening. Thursday, August 15. Young lions rule at the Artists Quarter tonight. 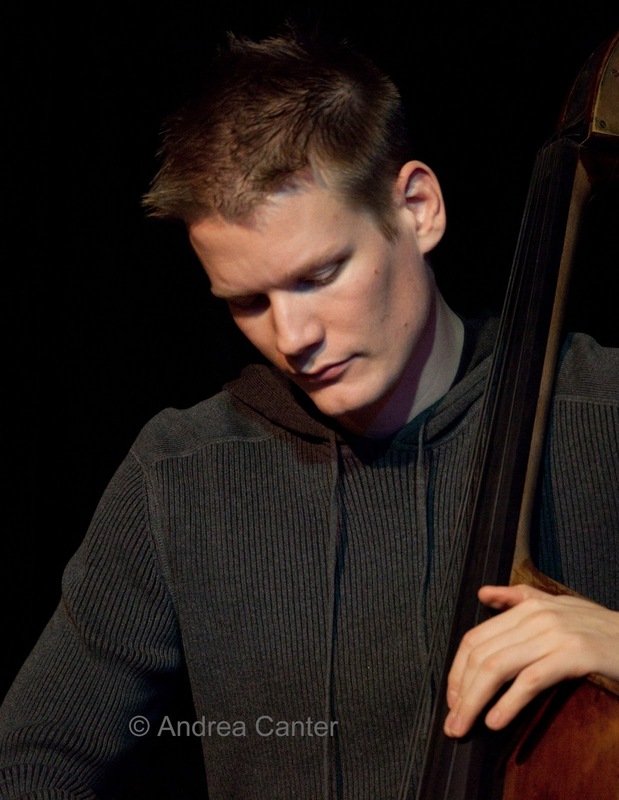 Young bassist Ted Olsen has been forging some highly successful partnerships in the past few months, and tonight’s ensemble promises to be another. Joining Ted will be recent New England Conservatory graduate trumpeter Jake Baldwin; New School for Jazz and Contemporary Music student, pianist Quentin Tschofen; and Oberlin Conservatory student, drummer Emerson Hunton. Baldwin, Tschofen and Hunton each were members of the Dakota Combo during their high school careers; Baldwin was a finalist in the International Trumpet Competition; and Tschofen was twice a recipient of the Dakota Foundation for Jazz Education/Schubert Club Jazz Piano Scholarship. Check out this ensemble now, as Tschofen and Hunton return to school in a few weeks!